Chessington World of Adventures is a very popular theme park in Surrey that has much to offer. 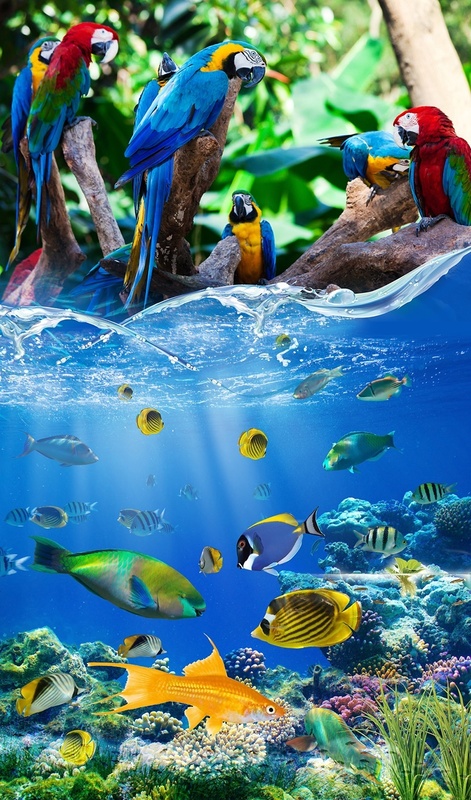 With 40 rides and attractions, a zoo and sealife as well, families love visiting Chessington. 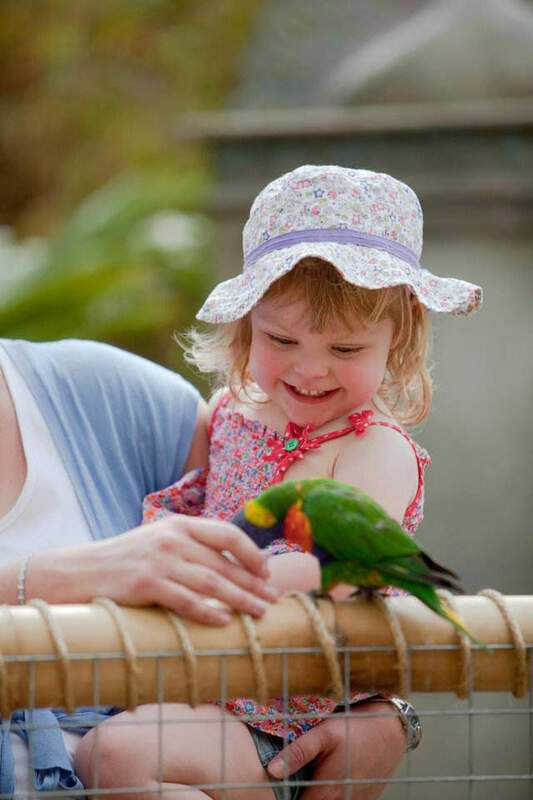 Read on to find out details about Chessington opening times and other handy information to plan your visit. Chessington has a 150 room hotel onsite. The park operates primarily from end March to first week of November, and the times vary. The theme park opens at 10 and closes between 5-6pm depending on the season. Off season it closes mid week as well. So do check here before you visit. Children under 3 years go free and everyone else the ticket price for advance online tickets is £27.60. The park is on the A243, just two miles from the A3 and M25 (junction 9 or 10) and from London it’s on the A3 on the way to Hook. Chessington Southside station is the station closest to the park. The park is then a 10 minute walk away. Price range for 1 night with tickets & breakfast for 2 adults, 2 children is between £220 -£250. Bushy Park, the second largest of the Royal Parks with a lovely mix of wildlife, woods and ponds. Hampton Court Palace with a five hundred year history.